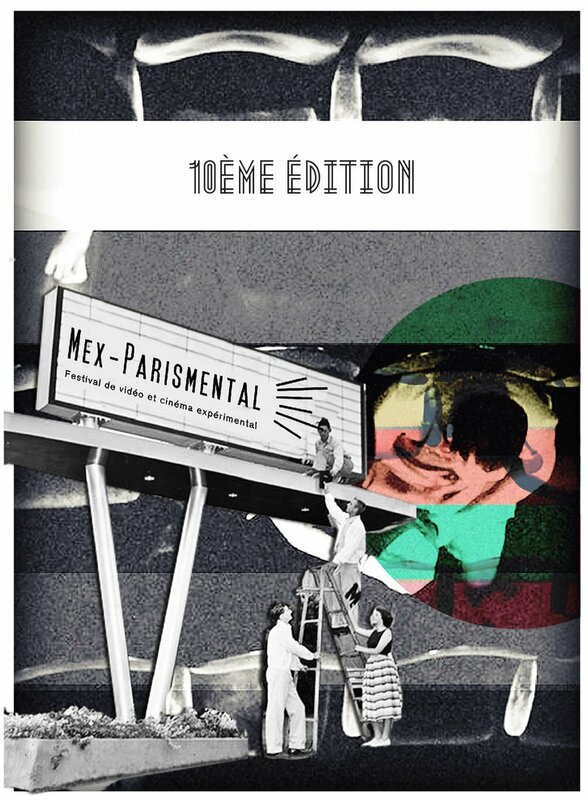 This 10th edition of Mex-Parismental is an opportunity to sublimate the course that helped forge the unique and strong identity of our event. 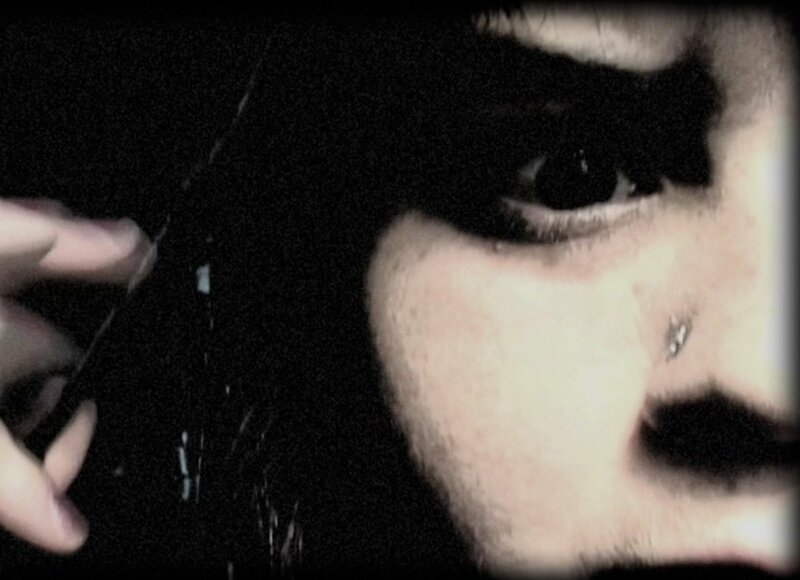 Organized for creators whose most varied achievements are offered unrestrained to curious spectators, eager for new images with refreshing perspectives, stories of today, the revisited past, renewed themes, unseens universes. ¡Vamos! Mex-Parismental and Collectif Jeune Cinema have an appointment with you next Thursday, June 18 at the Cinema La CLef to watch this cinematographic creation and to let it go, be surprised, take on unmarked trails with us to watch, share, meet, go towards the unknown, stimulating and invigorating.